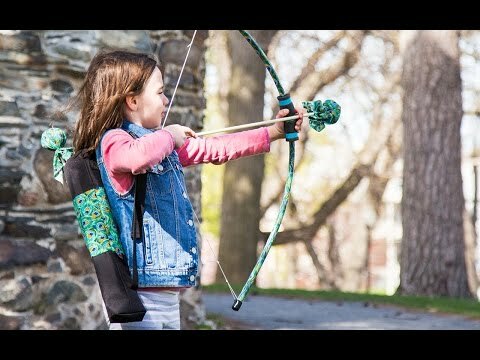 I bought these for my nieces, ages 9 and 6, and they were a big hit! I actually gifted these a year ago and they STILL use them. They were quite proud to show me the targets they had set up outside--so cute! It's nice that the tips are so soft that they can be used indoors during cold months. Great product! I got this for my four-year old grandson, and he and his five-year old brother love it! It's easy enough to play with in the house, and even better outdoors. 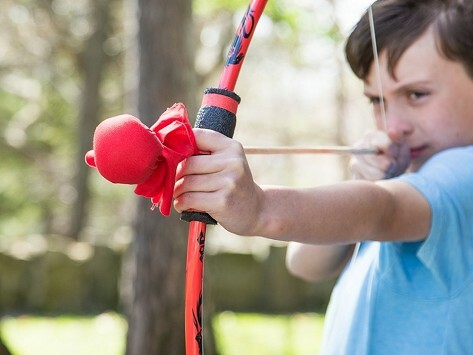 It promotes great hand-eye coordination, and arm strength, as well as it being safe and fun to use. Great gift!! Everything Santa brought required charging for hours before use but not this! Out of the box, it was immediately fun and safe. Our 5 year old lived but so did our 20 something nieces and nephew. Great fun! My 4 yr old boy prefers this toy to Any of the other toys he got for Christmas. He is not even interested in the robot grandma got for him.....all he wants to do is play with this set.